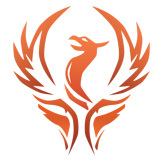 PhoenixTalk is an app available on both the Apple (iPhone/iPad) and Android platforms. Elegant, simple and powerful - all that you've come to expect and love about modern apps! All dictation is instantly sent to your Phoenix server where it is available for transcription or even exporting to a third-party. The app can be downloaded from the Apple Store or the Google Play Store. 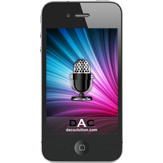 Mobile Dictation Now your dictation can be sent to the server instantly and from anywhere. On the road? Out of the country? No problem! Secure Your data should stay just that - YOURS! 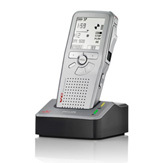 All dictation can be sent across a secure 128-bit encrypted connection. User-Friendly Interface Sleek, simple, powerful. Everything you have come to expect and love about apps on your device. Dragon integration is now supported too!